Counted as the most well established mobile app development company in Kochi. Mobile Apps ranging from consumer-focused mobile apps to game-changing B2B applications. We build futuristic mobile app solutions to today’s challenging business problems adapting latest technologies. We are one of the leading edge Mobile App Development Company with its origin in Kochi, Kerala, serving small & large businesses across the country, delivering flexible & effective solutions. 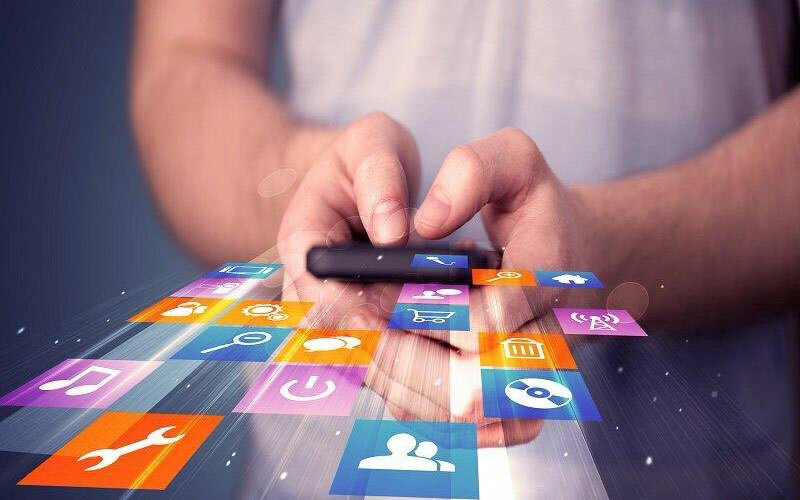 Our mobile app development team works with an intention to create unique mobile app development solutions for businesses to indulge users in an effective manner. Being a rich proficient team, our intention is to maintain quality, performance, and design in our mobile apps, which makes us special among other mobile application developers. 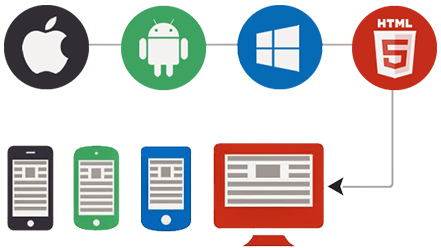 Device diversity is a challenge faced by businesses wanting to build mobile applications. We can help you take it on with our balanced understanding of frameworks that aid cross-platform development. We are experts in cross-platform frameworks i.e. react native, ionic and Cordova.